2-3 hour spells of inconsolable crying more than 3 times a day on more than 3 days a week. Please always seek professional advice and talk to your healthcare professional before use. Always use the scoop provided. Please note the colour of the scoop may change from time to time. 4 Using the scoop provided, level off the powder with the built-in leveller. Do not press/heap the powder. 5 Add the required amount of powder to the water. Adding too many or too few scoops can be harmful. 6 Cap the bottle and shake well (for 10 seconds) to dissolve the powder. Remove cap and replace with a sterilised teat. 7 Cool under running tap. For hygiene reasons, do not store made up feeds, make up each feed as required and always discard unfinished feeds within 2 hours. If necessary offer cooled boiled water between feeds. Due to the special ingredients in Cow & Gate Comfort, the milk can separate once prepared. If this occurs, shake the bottle vigorously to mix and use as normal. 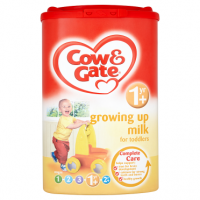 Cow & Gate Comfort has a thicker texture than most other milks. We recommend either a variable flow teat or a single hole teat with a medium or fast flow. 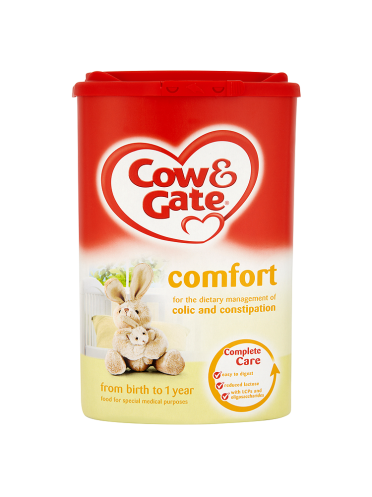 Cow & Gate Comfort has been specially developed with reduced lactose, partially digested (hydrolysed) whey proteins and a special fat blend for the dietary management of Colic and Constipation. 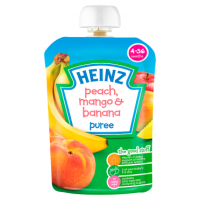 With its nutritionally complete formula, you can use it to feed your baby as a sole source of nutrition from birth and as part of a weaning diet from 6 months. Digestive discomfort can affect babies due to the immaturity of their digestive systems. As a result babies may suffer from colic or constipation. This could be due to a reduced level of healthy bacteria in the gut or a reduced ability to digest lactose or protein. Cow & Gate Comfort has been specially developed with reduced levels of lactose, partially digested whey protein and a special fat blend. This special blend of ingredients means you may notice a change in your baby's stool consistency (looser) and colour (greener). This is perfectly normal. 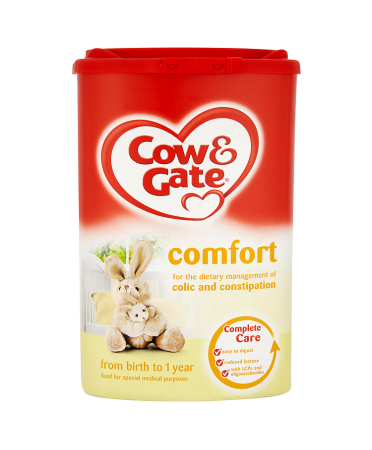 Cow & Gate Comfort is a food for special medical purposes. 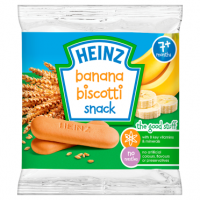 It should only be used under medical supervision, after full consideration of the feeding options available, including breastfeeding. 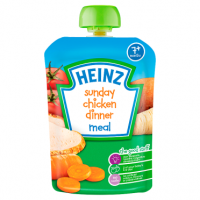 Suitable for use as the sole source of nutrition for infants from birth, and as part of a balanced diet from 6-12 months. Not suitable for enteral use. Do not allow prolonged or frequent contact of feeds with your baby's teeth as this increases the risk of tooth decay. Ask your healthcare professional or dentist for advice. Make sure your baby's teeth are cleaned after the last feed at night.